PLAN YOUR TRIP IN MAINE! 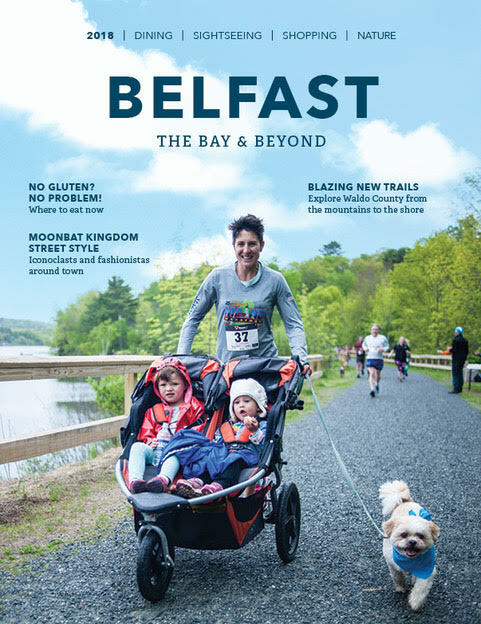 BELFAST AREA CHAMBER OF COMMERCEIf you would like to receive our 2018 “Belfast: the Bay & Beyond” area guide, or just want to share your ideas or inquire about the Belfast & Waldo County area, please complete the form below. We look forward to hearing from you.